That the Parliament welcomes the Scottish Government’s decision to make vitamin D supplements freely available for pregnant women, children and vulnerable groups from 6 May 2013; understands that, due to both poor sunlight and modern lifestyles, most people in Scotland do not absorb enough of the ultraviolet B rays that are needed to produce adequate amounts of the vitamin; believes that there is emerging evidence suggesting that adequate levels of vitamin D can increase resistance to multiple sclerosis, depression, various cancers, diabetes and heart disease; notes that the recommended dosage of vitamin D supplements can be taken without any known adverse side effects; believes that the whole population could benefit from taking such supplements, which are widely available at low cost, on a regular basis, and hopes that the Scottish Government and medical professionals will participate in a programme aimed at furthering research and encouraging more people to take vitamin D supplements. Two Inverkeithing High School pupils recently hosted the opening of the Media House, a digital media facility ‘for pupils, run by pupils’. Depute head boy Lewis Phillips has been managing the school’s Media Network since launching it as a first year pupil, an initiative that earned him prestigious ICT awards. 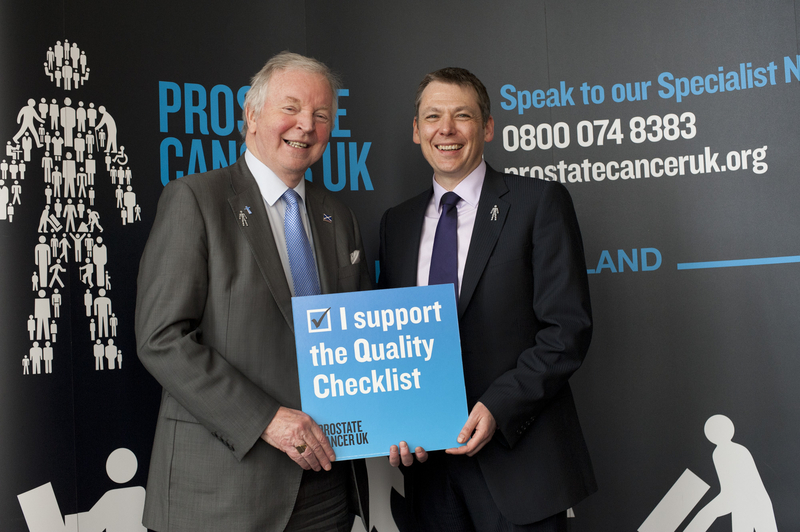 Dunfermline MSP Bill Walker has pledged to support the swift implementation of a Prostate Cancer UK initiative in Fife. 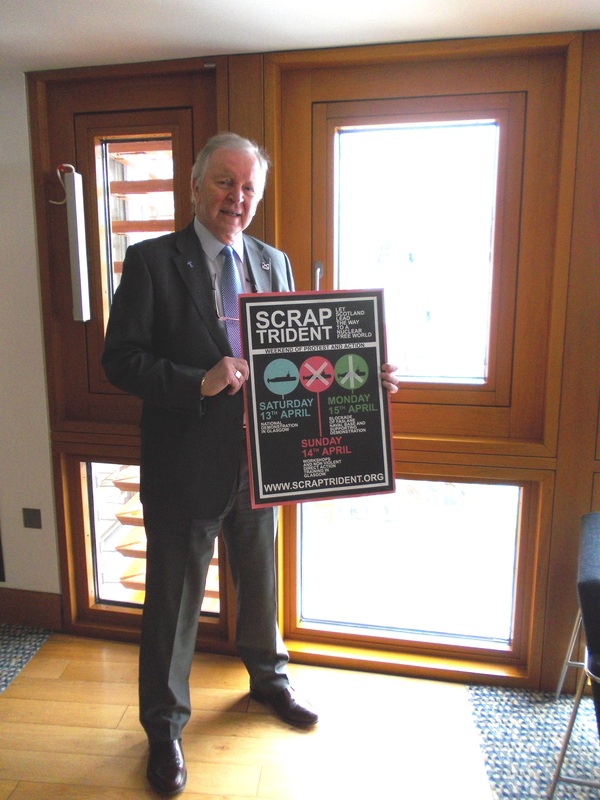 As a long-time supporter of the charity, the MSP backed its Quality Checklist at a recent campaigning event in the Scottish Parliament. This best practise Checklist aims to stamp out inequalities in the provision of care. It sets out 15 national standards for care and support that Scottish men with prostate cancer should expect and demand, from the point of their diagnosis onwards. Local MSP Bill Walker has welcomed an international group of English language teachers to Dunfermline, on their recent visit to improve their teaching skills and cultural awareness. The group were taking part in a course offered by International Study Programmes, which has made the ancient Scottish capital its learning centre and regularly sends teachers here. 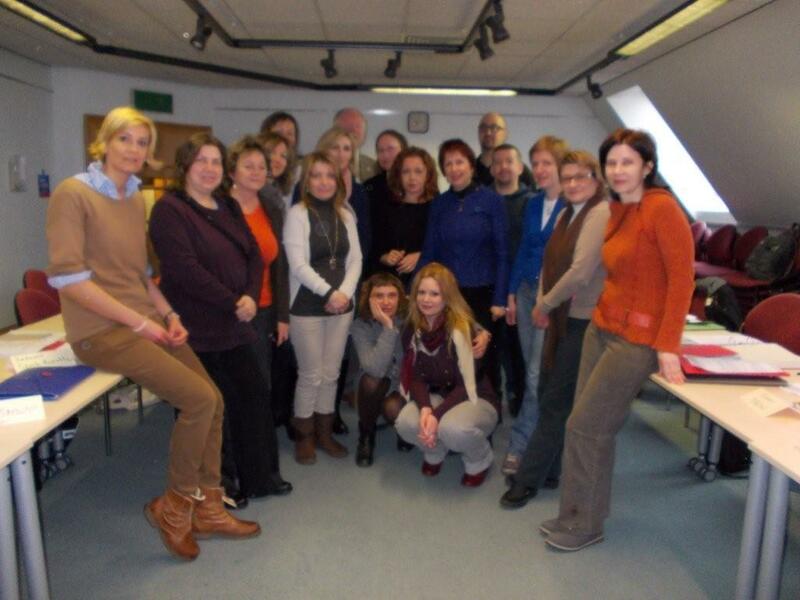 On this occasion, the visitors came from Bulgaria, Germany, Portugal, Hungary, Poland, Sweden, Lithuania and Italy. That the Parliament congratulates Pitreavie Amateur Athletics Club on receiving £5,000 from Awards for All; understands that this funding will be used for new equipment, with the aim of increasing participation in the club and developing the skills of its athletes; considers that the club has nurtured the talents of many fine athletes, including Eilidh Child, a gold medallist in the 4×400 metres relay at the 2013 European Athletics Indoor Championships, and hopes that the club’s athletes will participate in a triumphant Team Scotland in the Glasgow 2014 Commonwealth Games. 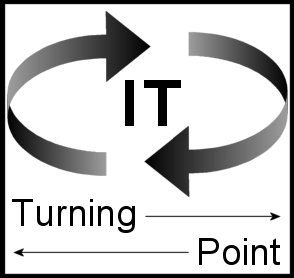 IT Turning Point and The Vine Conference Centre are running an IT Awareness Day, with all proceeds going to the charity LemonAid. The event takes place on the 11th April between 9:30 till 15:00, in Room 1 of The Vine Conference Centre. Dunfermline’s Pitreavie Amateur Athletics Club, which nurtured the talents of 2013 European Athletics Indoor Championships gold medallist Eilidh Child, has received a £5,000 Awards for All grant from sportscotland. The funding will go towards new equipment, with the aim of increasing the level of participation within the club and developing the skills of its elite athletes. “I ask the First Minister whether he could raise the level of the debate. This is about our country’s soul. It is about our children and our grandchildren’s standards and place in the world, and we are talking about candles in case someone cannot vote. Many friends of mine on the Labour side of the chamber have let me down and have let Scotland down this afternoon by the way in which they have approached the debate. This is a big question and it needs big people and big answers”. The First Minister has announced that the Independence Referendum will be on Thursday 18th September 2014. Predictably, some Labour MSPs tried to make an issue of not receiving special knowledge of the date ahead of Parliament. This would have been improper and against Parliamentary procedures. We can now expect an 18-month increasing onslaught against Independence. Though I hope this might include some rational debate, I anticipate plenty of nonsense. For example, immediately after the date announcement, a Labour MSP objected saying some of her constituents might need candles to get to polling stations! In October 2011, the UK Government’s Department of Energy and Climate Change (DECC) pulled the rug from under the proposed Carbon Capture and Storage (CCS) project at Longannet Power Station. This project would have put Fife at the pioneering forefront of new CCS technology, reducing carbon emissions, delivering highly skilled well-paid jobs and stimulating growth in our local economy. A Crossford woman diagnosed with multiple sclerosis (MS) in 1998 was among the speakers at a presentation in the Scottish Parliament explaining the health advantages of vitamin D.
Sue Polson, an active member of the MS Society’s Research Network and its Steering Group, argued the “overwhelming” case for supplementing the population of Scotland with the vitamin. Dunfermline MSP Bill Walker has hailed the passage of a Private Member’s Bill tackling the nuisance of high hedges as “welcome action for people throughout Dunfermline and Fife”. The High Hedges (Scotland) Bill, raised by North East Scotland MSP Mark McDonald, passed unanimously through the Scottish Parliament and is the first Private Member’s Bill of the current session. 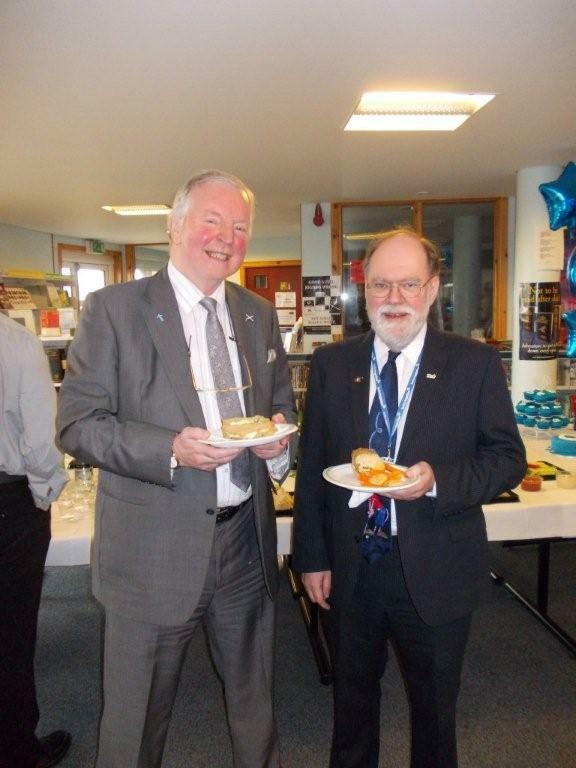 Mr Walker said: “I was glad to participate in the early stages of drafting the High Hedges (Scotland) Bill, in 2011. 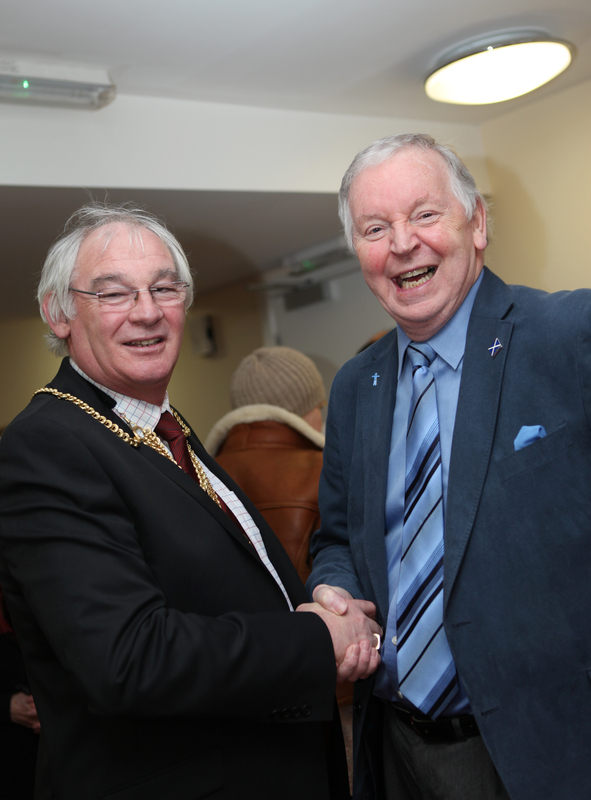 Local MSP Bill Walker has attended the official opening of Headwell House in Dunfermline, the latest residential care home of Fife-based Abbotsford Care Ltd.
Headwell House has 60 en suite rooms, with accommodation for 64 older people and vulnerable adults requiring residential, nursing and respite care. It aims to provide a “home from home” atmosphere, while guaranteeing a safe and secure environment for residents, staff and visitors.